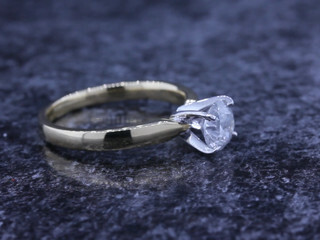 Now that you've found the perfect partner, find the perfect ring. 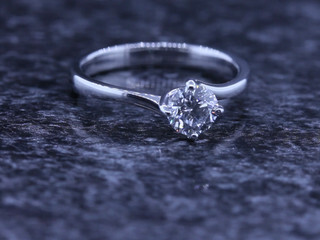 Having traded jewellery since 1994, Kingston Jewellers Pontefract is an experienced provider of stunning standout pieces throughout West Yorkshire. 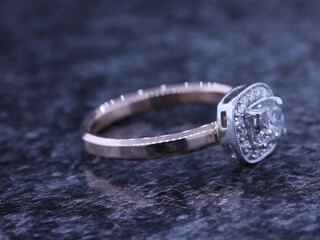 With a broad collection of more than 1,000 rings made in Italy and the UK, their experienced staff is happy to lead you to your perfect ring match. 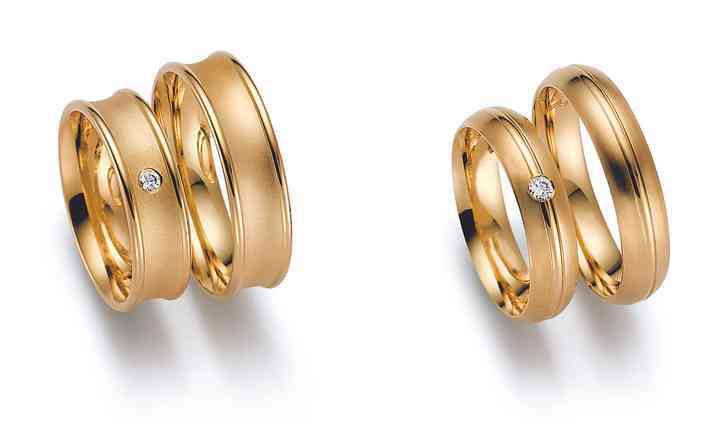 Kingston Jewellers Pontefract is the sole retailer for Gerstner rings from Germany. 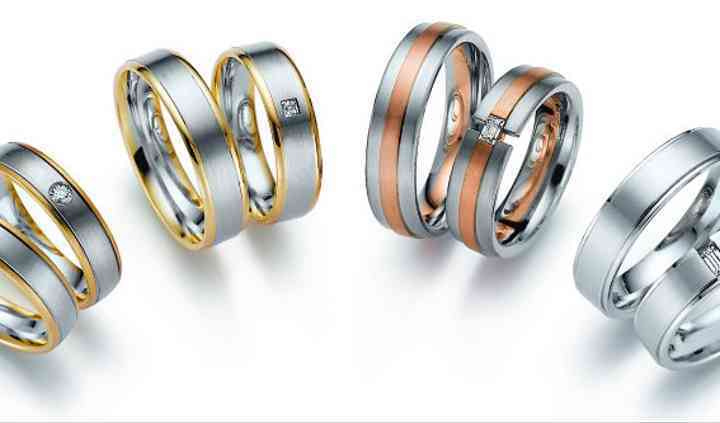 Choose from 9ct, 14ct, 18ct or 22 ct rings made from fine materials like tungsten, titanium, ceramic, platinum 600 and 950 and palladium 500 and 950. 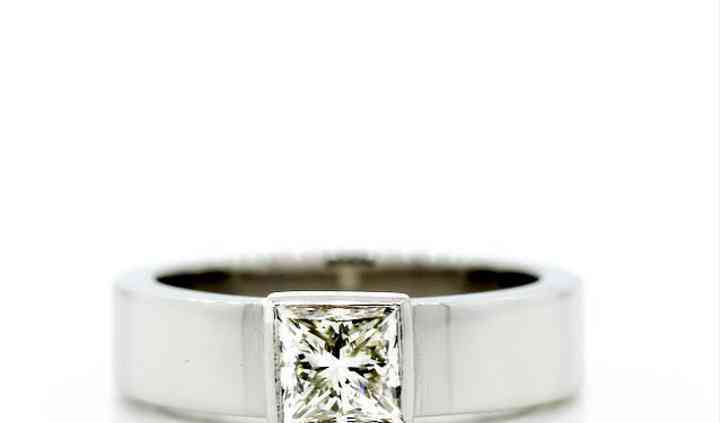 This company is dedicated to helping you find just the right ring match, whether you are seeking a one-of-a-kind engagement ring or timeless matching wedding bands. 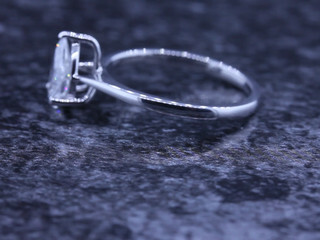 Find your special piece of jewellery at Kingston Jewellers Pontefract. 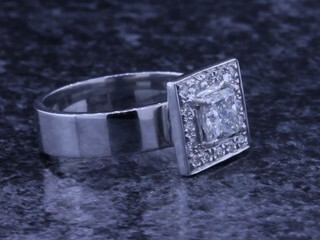 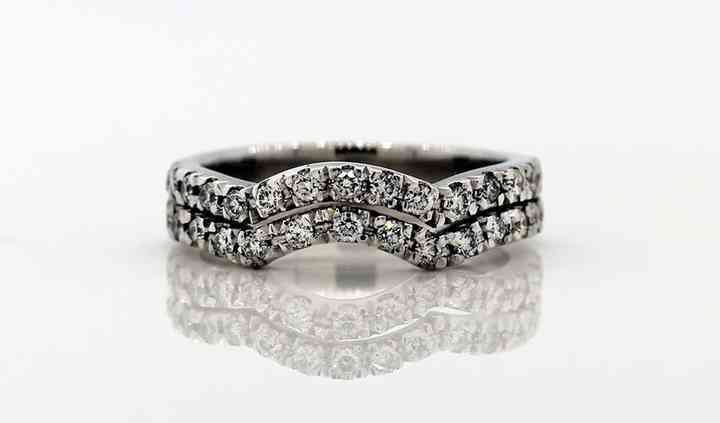 They manufacture bespoke wdding rings with a catlogue of over 250 different designs .